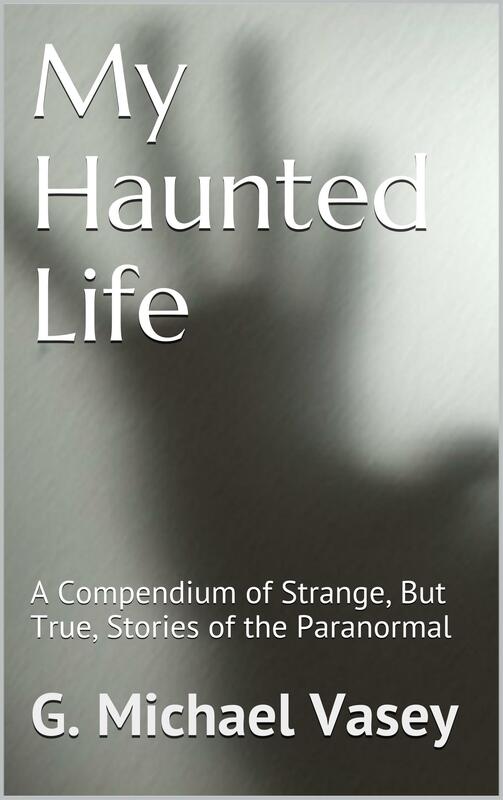 In Amazon terms, My Haunted Life and My Haunted Life Too are both best-sellers in their categories. While neither has earned the #1 spot in their category as of yet, they have both been in the top 10. 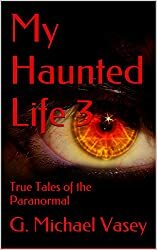 My Haunted Life 3 is due on on Friday 23rd January so perhaps it will be the one to be number one? We will see. 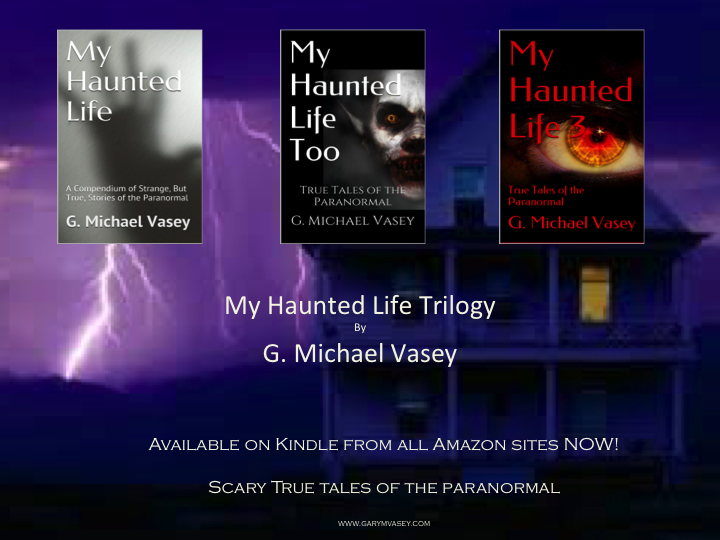 I have learned a great deal through these three short kindle books actually. A lot about writing and a lot about Amazon and sales. What amazes me is how few books are needed to be in the top of a category! Having said that, you need to sell 5-6 books day in day out to stay there! Sales numbers (including free give aways) for the two books are still quite low as well. 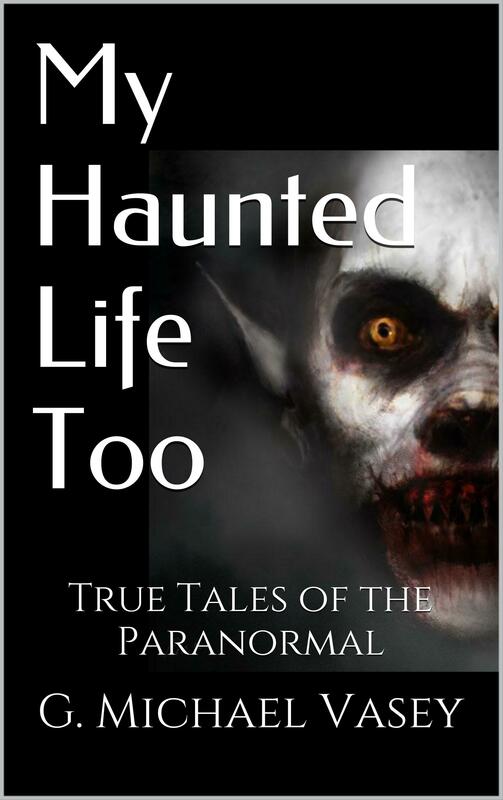 My Haunted Life is close to 300 copies and My Haunted Life Too close to 280. Those are, in truth, not huge numbers. So has my experiment been a success or not? On one hand a big YES. I have learned a lot as I said earlier about writing and marketing books with this experience. I think I have also broadened my audience a bit as well and I have generated some royalties – this bit is quite nice as the royalties are more than beer money for the first time in my writing career! What is more is that other books are selling well too. 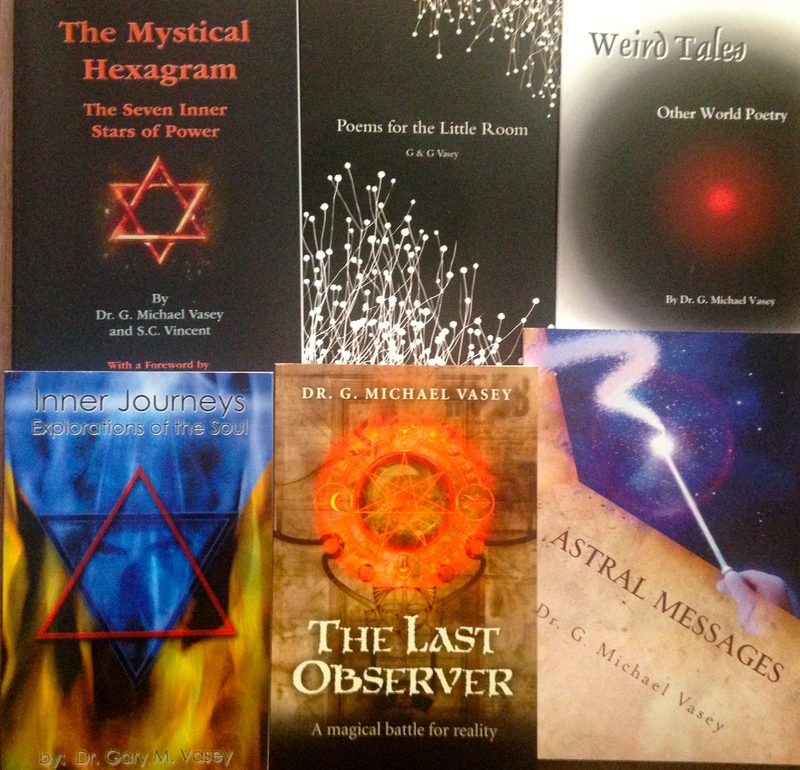 The Last Observer is selling so too is Astral Messages for example. 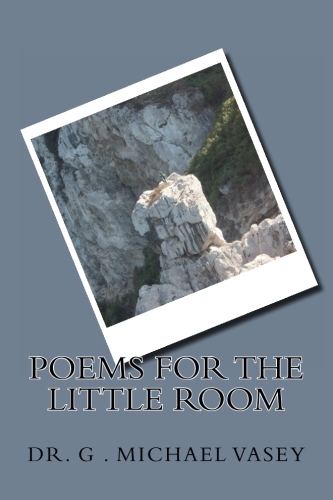 In fact, for the last 2-months I have sold at least one copy of every book except the ill-fated Poems for the Little Room (Perhaps I need to rethink the title?). So, yes, overall, its been a good experiment. On the other hand, the negatives are that actually, I have yet to sell books in the kinds of volume that, from a business perspective, makes it worthwhile. I have yet to break 500 copies of any book outside of my business titles. Thats hardly ‘best selling’ is it? Plainly, I need to keep my day job! Despite that, this is really a hobby and a lot of fun. With a number of other projects in progress (The Lord of the Elements, The Art of Science and more Kindle books too), I have been reinvigorated by this and, if I keep at it, slowly but surely, I can see a day when, while not a household name by any means, I could retire on book royalties…..
July 4th is Independence Day for some and to celebrate that fact I have set up my book Astral Messages as a FREE Kindle book for 5-days over that weekend. 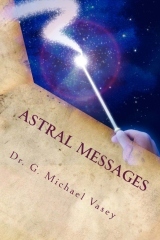 Don’t forget to grab your copy of Astral Messages on Kindle this coming weekend. There is a depth and openness to beauty in the poetry, a realisation of the multi-levelled nature of reality and perception in the prose… and already it shadows the thread of magic woven through this little book. Every page gives food for thought and further reflection. Yet this is not a manufactured collection, these are thoughts that have arisen and been written as a response to a moment in time, a mood, a whisper of inspiration… and they show the man behind the words for any who take time to look. Sue Vincent, author of The Initiate and other books. Here’s an interesting idea, to juxtapose prose reflections with poems. Of the latter, `A Dream’ and `Life’s Tapestry’ are gems of composition. What is very endearing is the honesty of the writer. In a gesture of great affection he dedicates the book to his father. Gary is not afraid to reveal his fears, loves and his puzzlement about the world.The author despairs of the current evil of `dumbing down’ and the embracing of received opinion. 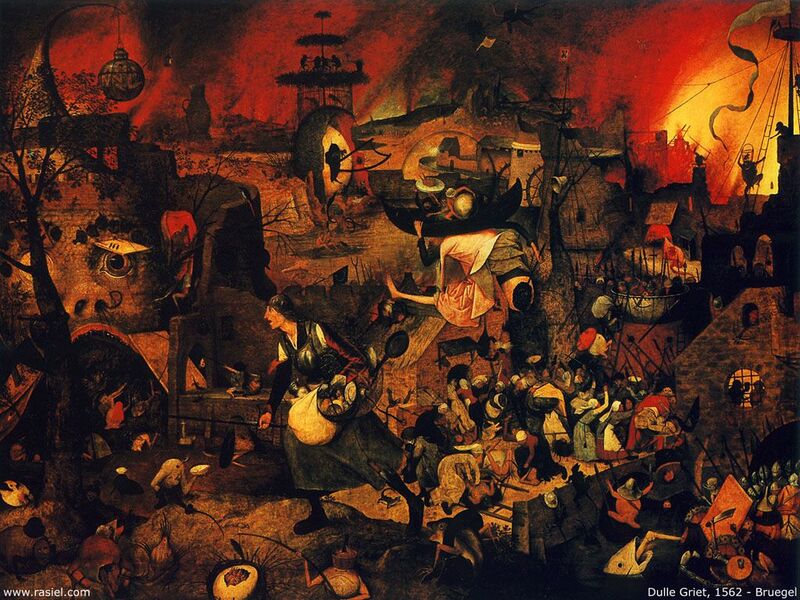 For this sensitive and perceptive artist, ignorance is most certainly not regarded as bliss. 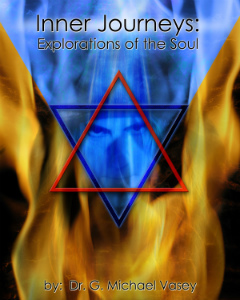 Gordon Strong, author of Merlin Master of Magick and other books. Given some of the news headlines I see about ISIS (not the Goddess I hasten to add) and their actions which are utterly evil and satanic to the equally despotic and idiotic satanic christian right that wants to deny everyone everything, I dug this poem up for today. It is from my book Astral Messages and it says exactly what I want to say. There are too many MEN who think they speak for God but in reality they speak for THEMSELVES. To me, religion is the system that allows men to create a God in their own image so that they may control others and impose their own will upon them. In the name of religion, they persecute all who disagree as well as women, gays, and minorities. Religion is the new Nazism of hate and I am not singling out any particular religion. The reverse of this is to believe in Divine Providence and to seek balance everywhere. 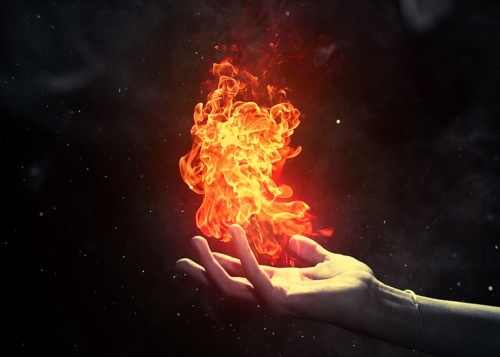 Read the Bible or the Koran but read it with your eyes open… you will be amazed at the metaphysical and occult knowledge written there in plain sight but ignored by so many. As Jesus said so many times…. for those that have the eyes to see and the ears to hear. Look and listen. 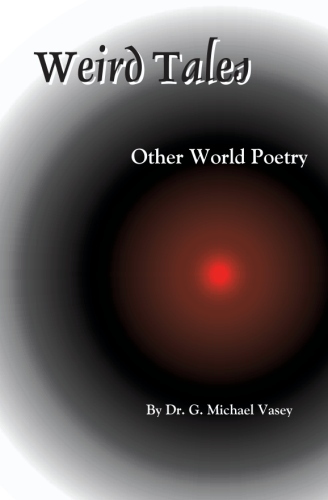 From the book Astral Messages by Dr. G. Michael Vasey available on all Amazon sites.